T/m founder Barbara Marshall wasn’t the only one inspired by the Thorne Rooms. Before settling at the Art Institute of Chicago and other art museums, the miniature rooms traveled the United States including an appearance at the 1939 Golden Gate International Exposition. There, they captured the imagination of former Kansas City resident Walt Disney. Disney began collecting miniatures on his European travels, bringing home minuscule works in wood, glass, china, and metal. He also tried his hand at the craft creating 100 5 ½” inch pot-bellied stoves that he gave to friends and sold for $25 each. To his delight, Thorne purchased two to add to her collection. In the 1950s, Disney began working with Disney Studio animators to create an entire miniature world that he coined “Disneylandia.” He envisioned placing the miniature settings on a special 21-car train; the animated scenes would tour the country and come to life when a quarter was deposited. Although the project never happened, some believe it was the forerunner for Disneyland. 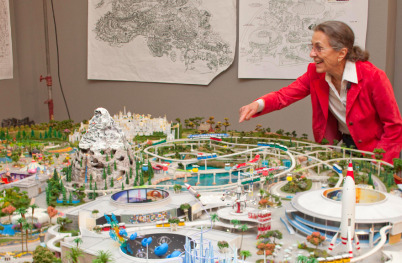 Disney continued to use models and miniatures in dreaming and scheming for his big projects. Check out some of these miniatures from the Walt Disney Archives. 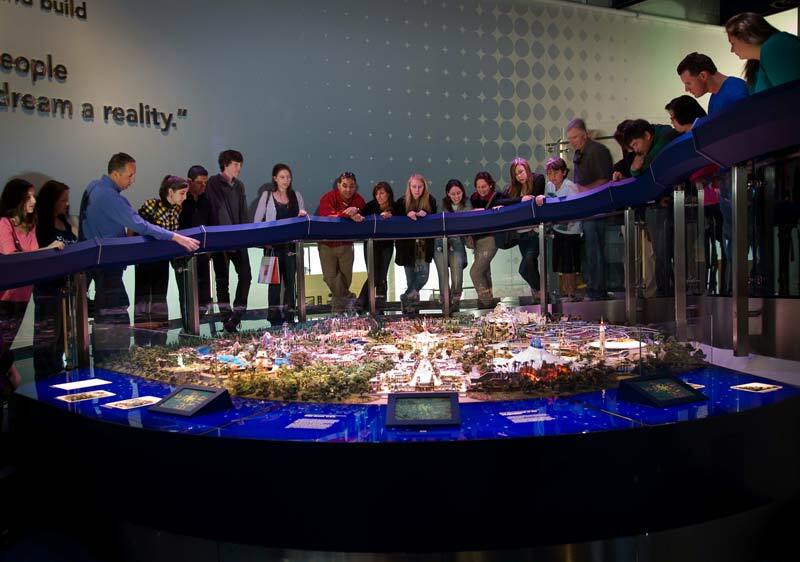 And learn more about The Miniature Worlds of Walt at The Walt Disney Family Museum.